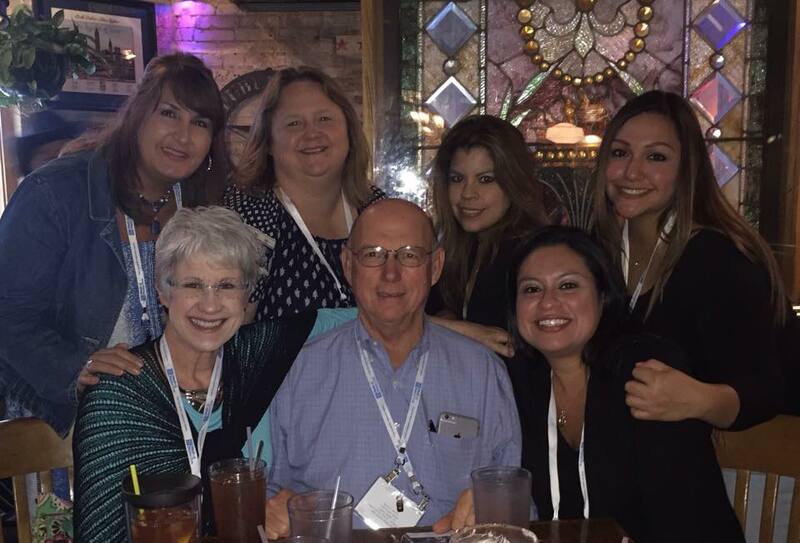 San Antonio Dentist, Complete Family Dental Care. Call today for your Cosmetic Dentistry, Dental Implants and Emergency Dental Care consultation (210) 349-3745. All that is good begins with a SMILE Proudly serving San Antonio, TX! San Antonio Dentist, Dr. Thomas Shields is a dental professional dedicated to General, Family & Cosmetic Dentistry such as Dental Exams, Cleanings, X-rays, Fluoride, Dental Makeovers, Teeth Whitening, Veneers, Crowns, & more. Please come and visit San Antonio, TX dentist Thomas Shields, DDS.